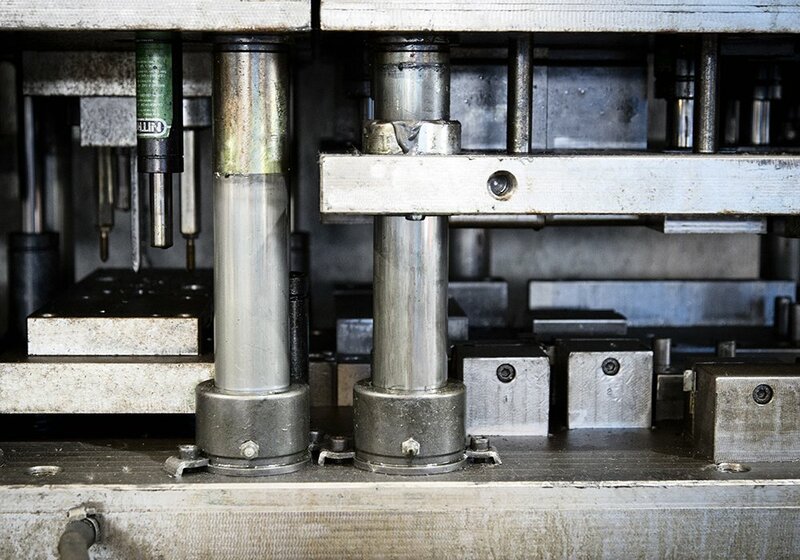 Thanks to the Technical Office with its high level of expertise and an up-to-date set of machines, the company is able to custom design the die for the customer to meet specific requirements. When a customer arrives with their request, the technical and design staff sit around the table with them, listen to the requirements, understand their needs, and guide them where optimizations are possible, in order to arrive at a finished product that meets even the most complex demands. 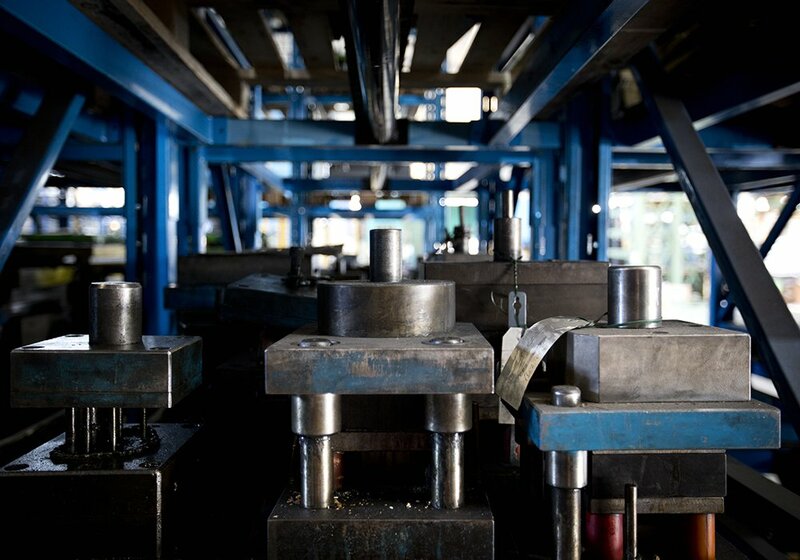 All of the metal dies are designed and created to guarantee the best finished and semi-finished products. The processes and CAD/CAM machinery used allow the creation of dies with a degree of precision that meets the highest quality standards. Meroni f.lli internally designs and creates the entire range of products using advanced software and employing highly qualified staff for the construction of equipment for both progressive and traditional cold-forming. All of the dies created by Meroni f.lli are certified according to international directives UNI EN ISO 9001:2008 and are custom designed to allow the customer maximum production flexibility in cold-forming sheet metal.